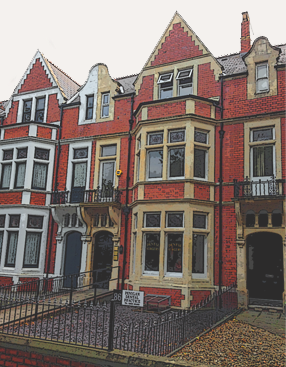 Penylan Dental Practice is a professional and affordable private dental practice for adults and children offering a wide range of dental services. Our experienced team can offer you great dental care in a modern, state of the art practice. Looking for a caring, friendly and welcoming environment for you and your family? Please contact us today and book an appointment.